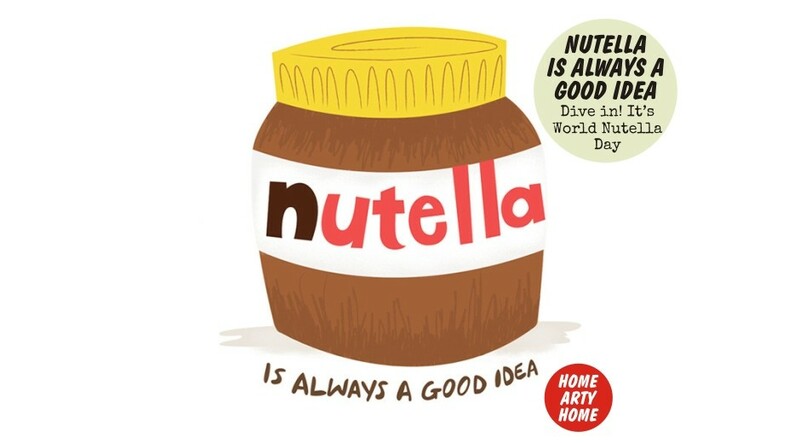 If you can believe it, today is World Nutella Day. It seems there’s a day to remember almost anything, however obscure, but when it comes to the chocolate hazelnut paste, I don’t mind the nudge. On toast, pancakes, or spooned straight from the jar (we’ve all done it), Nutella is a food group all of its own. Before I dive in to a jar myself, here are some easy and affordable ways to bring the addictive spread into the home for year-round reminders of the good stuff. 1. Nutella Recipe Book – 30 ways to crowbar even more Nutella into your diet.